Growing up in an Italian-American household, Italian pastries and butter cookies were regular Sunday treats for me. 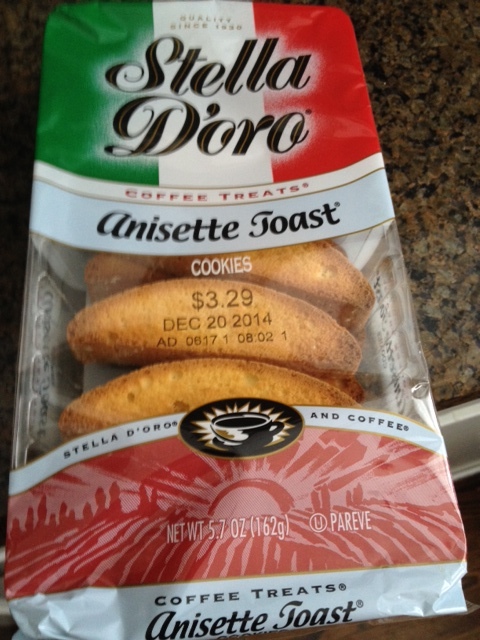 In between those, we also regularly bought baked goods with Italian flair to them, such as Stella D’oro cookies. Loved these as a kid and now, and they’re low-fat. I crave anything baked these days since most baked goods don’t fit into my low-fat, low-salt needs. So I was wonderfully surprised recently to see old friend Stella D’oro come to my rescue with its anisette toast cookies. 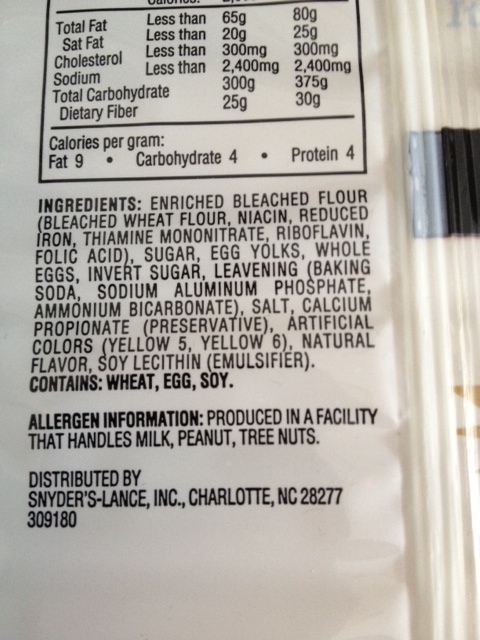 It would be nice if there were fewer ingredients. Do we need the artificial coloring? 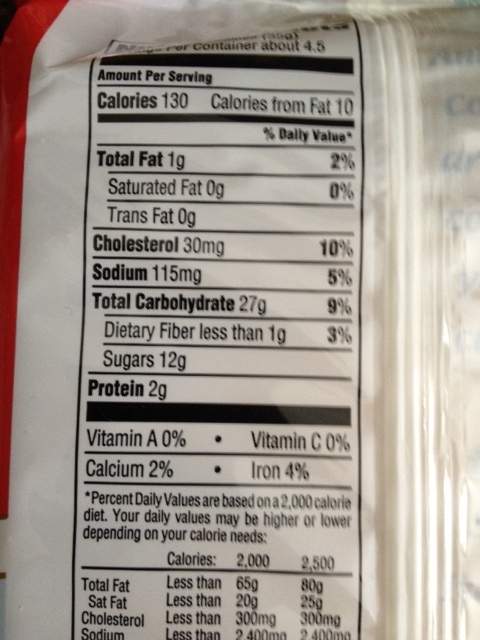 Three of these has only 1 gram of fat and 115 mgs of sodium along with 12 grams of sugar. They resemble traditional Italian biscotti but are not as hard as those. They do share the familiar anise flavor, which some say reminds them of licorice. Since I enjoy eating raw and cooked anise, having an anise-flavored cookie is heaven for me. The ingredients list was a but long for today’s sensibilities, though, and do they really need artificial coloring agents? I challenge them to do better. But that said, thank you old friend, good to be able to have you in my house again all these years later.